Here at Southern Chute, we aim to provide you with the very best information possible to help you make the right decision about the maintenance and service needs of your Trash Chutes, Laundry Chutes, and Dryer Risers. NEED PARTS? Visit our online parts store at trashchuteparts.com. 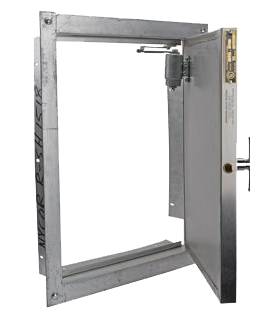 There you’ll find only high-quality parts for Trash Chutes, Laundry Chutes, and Dryer Riser. From hinges, to full doors, all your needs will be very well covered. NEED SERVICE? 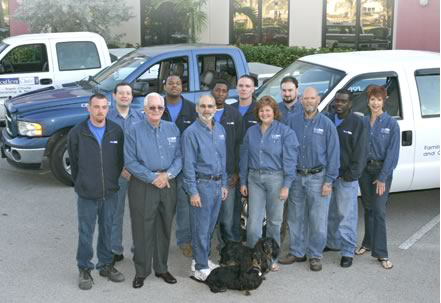 If it’s service that you need, we have offices on the West and East coasts of Florida to meet your needs. Southern Chute is the premier source for repair, maintenance, and cleaning of Trash Chutes, Laundry Chutes, and Dryer Risers in South Florida. Our family-owned business has provided exceptional service for over 20-years through use of state-of-the-art equipment, our highly-experienced technicians, and using only top quality products to ensure both value and excellence. Copyright © 2019 Southern Chute | Developed by Dave Moran.